CALL 01797 229111 OR CLICK FOR A FREE QUOTATION! Improve safety with clearly designated pedestrian walkways and storage areas, etc. 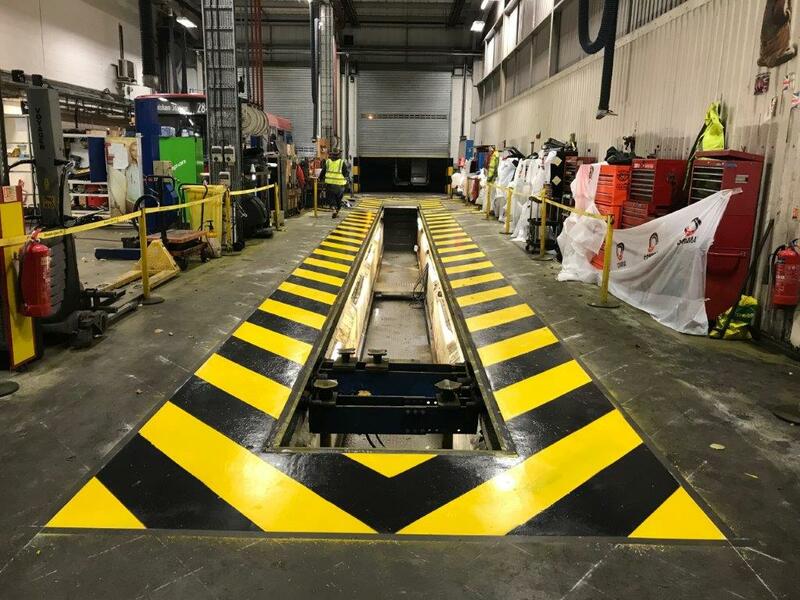 High specification paints can be applied to give a tough, flexible and abrasion resistant finish suitable for all types of traffic including forklifts.